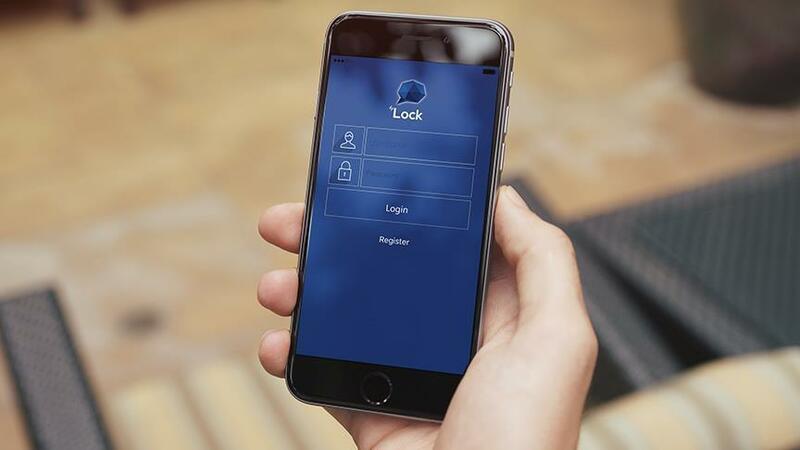 İstanbul and Ankara prosecutors have issued detention warrants for at least 254 people on accusations that they use a smart phone application known as ByLock, the state-run Anadolu news agency reported on Tuesday. According to the report, in İstanbul, the warrants include 112 former and active duty staff members of İstanbul Metropolitan Municipality and 18 other district municipalities. Police have so far detained 35 of 112 suspects. In Ankara, the warrants were issued for 142 former and active duty staff members of Education and Youth and Sports ministries. Gülen group is accused by the Turkish government of mounting a coup attempt last year. The movement denies involvement in the coup attempt.